If you are not quite sure of your design style, you can figure it out pretty quickly by checking out one of the new crop of picturesque coffee table design books now available. 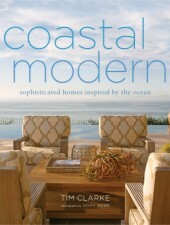 From an eclectic style to tropical island living and California modern design, these books are some of the best. 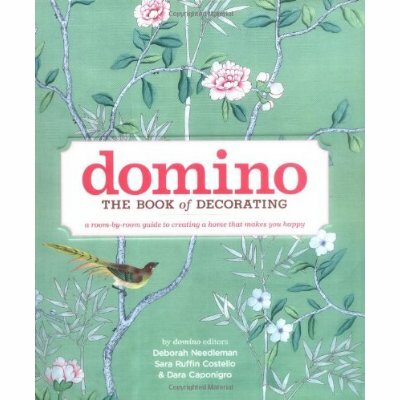 Domino the Book of Decorating, written by former Domino magazine editors Deborah Needleman, Sara Ruffin Costello and Dara Caponigro, is a “room by room guide to creating a home that makes you happy.” Opening up their own homes to illustrate good design, they take a very strategic approach to decorating by helping you determine your own style and showing you how to apply it to each room in the house. In this example of Sara Ruffin Costello’s kitchen, they lay out her design aesthetic with the practical considerations of her life: kids. 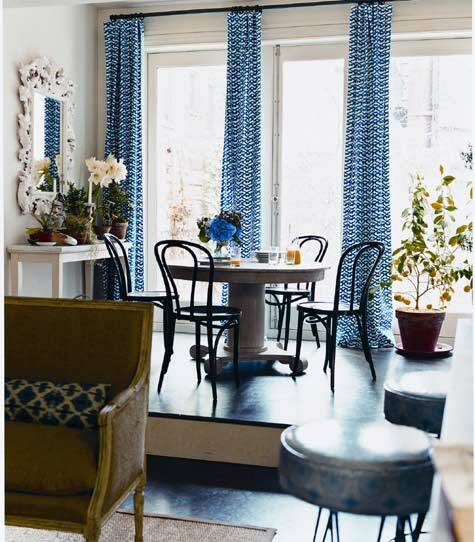 The result is a refreshing kitchen-family room with beautiful full length curtains in Roberta Roller Rabbit’s geometric, bohemian big cata blue fabric juxtaposed with a burlap-covered french settee. The room is gets lots of daily use from Saturday art projects to Saturday night dinner parties. 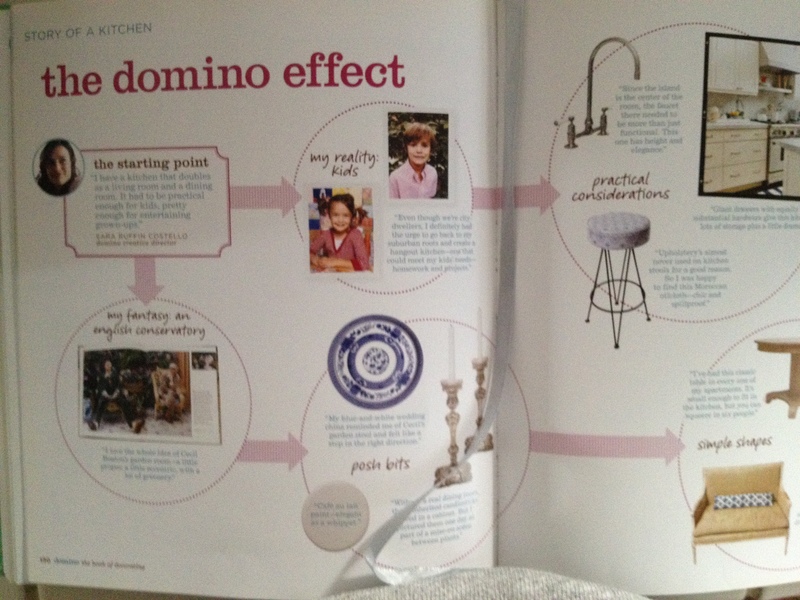 Jamie Durie is a master at taking the style that you have inside your home outside. His recently published The Outdoor Room shows you how easy it is to extend your living space into the great outdoors and create your own slice of paradise. 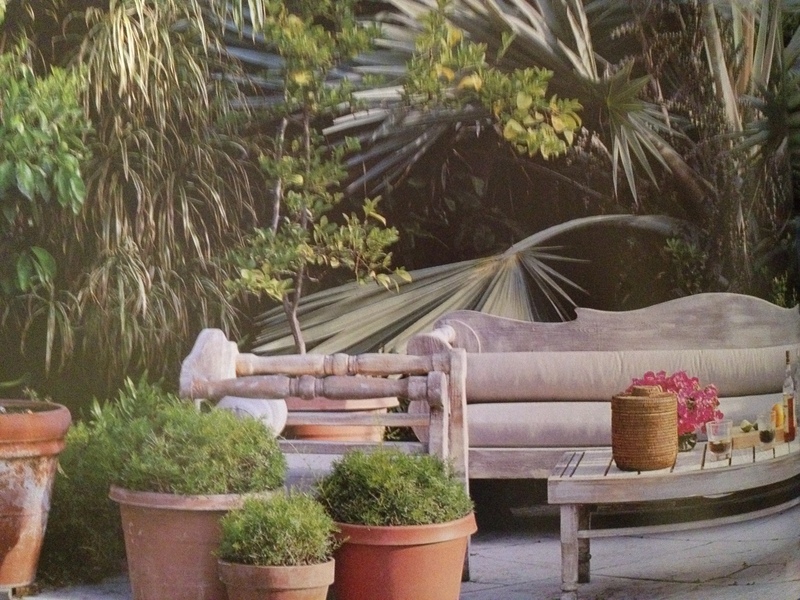 His serene Laurel Canyon home is featured throughout the book as an example of how to get the job done. The cool, blue outdoor bedroom sits next to a giant pot of succulents, a staple of his landscape design. The outdoor kitchen comes with a casual, custom-upholstered banquette and gas fireplace for lunch or dinner al fresco. 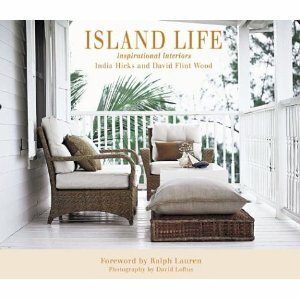 If you’re more about the island look — dark stained furniture, white slipcovers and vintage items, India Hicks and David Flint Woods’ Island Life is right up your alley. 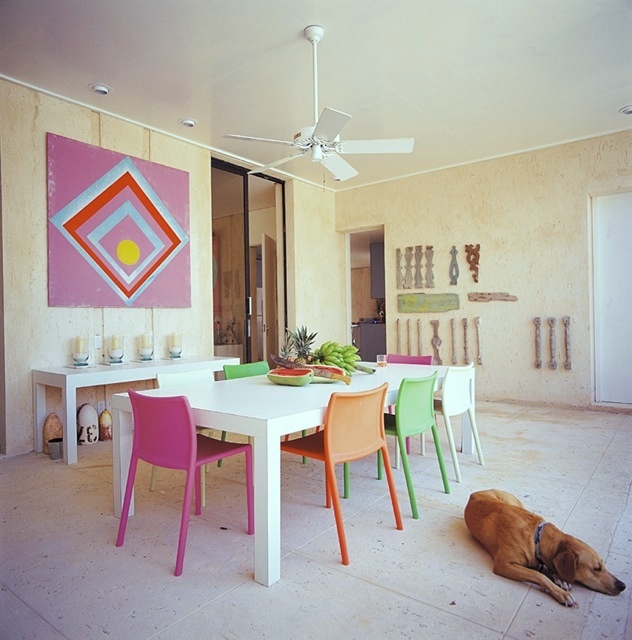 Hicks, daughter of famed designer David Hicks, and her husband open up three of their beautifully designed properties to share their love of the breezy, carefree island life in the Bahamas. The terrace garden showcases an elongated wooden version of a french settee surrounded by native potted plants including a bismackia palm. Their Hibiscus Hill home on Harbour Island features caned furniture including a chair reupholstered in a pineapple fabric and showcases a vintage shell collection in one of the guest rooms. Their Savannah beach home on Windermere Island, originally designed by David Hicks in the 1960s, is a modern take on island life. It’s awash in Caribbean colors like shell pink, tangerine orange and lime green and bright artwork by Hicks himself. If your lucky enough, you can stay at one of their three properties. Visit Hibiscus Hill Harbour Island. 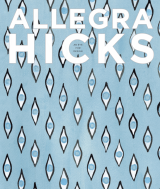 Allegra Hicks is the daughter-in-law of David Hicks and is just as ambitious a designer. Originally a fashion designer, “Allegra’s first collection of now signature furnishing fabrics was skillfully prototyped using traditional printers in Rajasthan, India and UK production followed” according to her website. If you gravitate towards a more bohemian style, you’re sure to like her style. Nature plays a big role in her designs and she shares her inspiration behind her beautiful textiles in Allegra Hicks An Eye for Design. 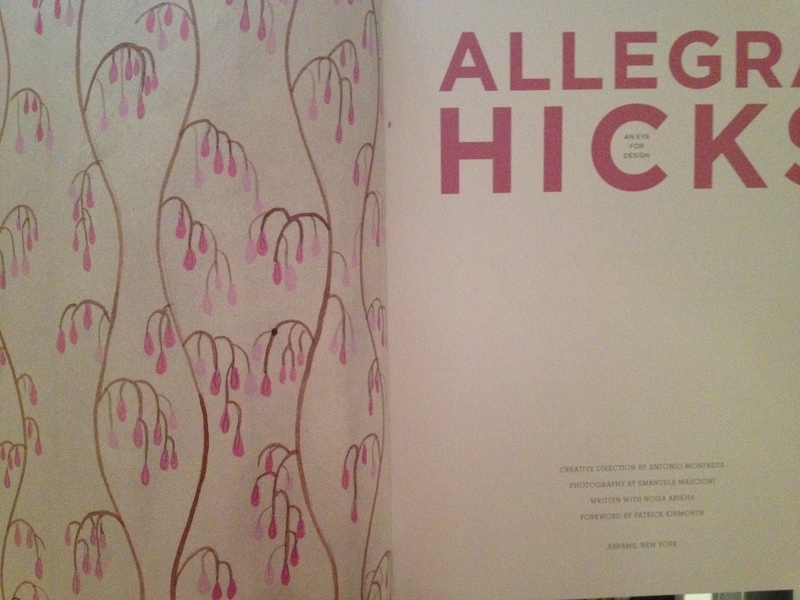 Published by Abrahms Publishing, the book explores the correlation between fabrics and the four seasons. Elements of the delicate wisteria watercolor painting can be found in her textiles. 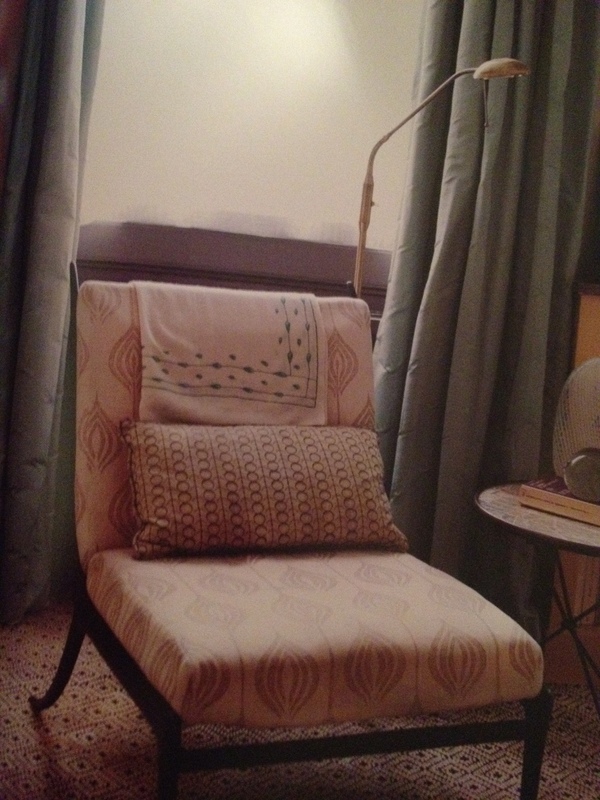 She used it to upholster this chair featured in the spring chapter of the book. 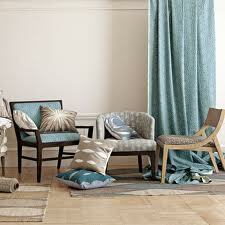 Hicks currently has a collection with Lee Jofa. She also collaborated with modern furniture store West Elm on a more affordable line of fabrics that included her Ripple fabric in blue. 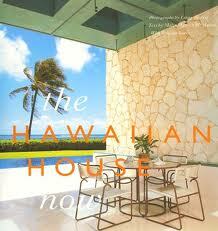 The Hawaiian House Now by Malia Mattoch McManus spotlights both traditional and modern Hawaiian style. 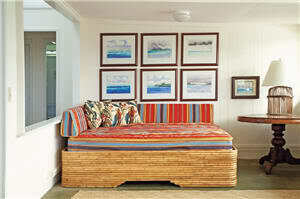 This striped daybed, or pune`e, as it’s known in Hawaii, is traditionally placed in a living room rather than the bedroom because it is used for lounging around, reading or socializing. The water color prints are from Tahiti. 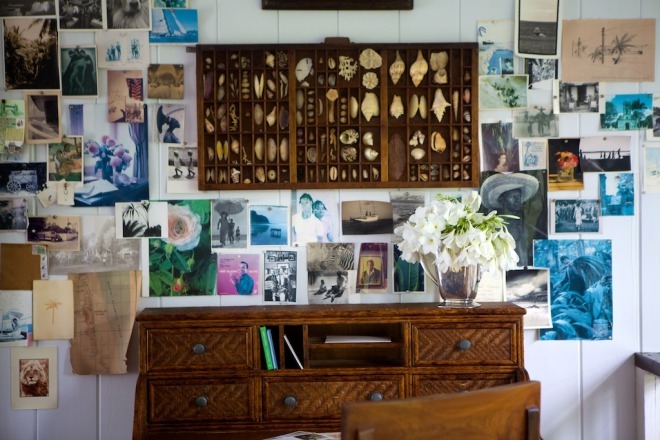 This 1960s Big Island cottage was transformed inside and out to give it a classic 1930s look. 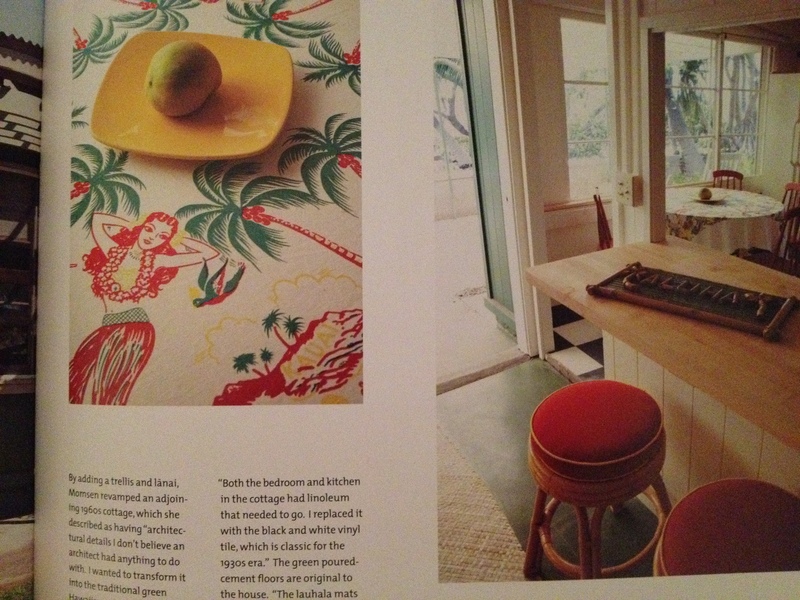 The retro tablecloth and red upholstered bar stools sit on top of green cement floors and lauhala mats. This impeccable “floating house” living room from the book’s cover house is the essence of the aloha-style indoor-outdoor living. Have you figured out your style yet? Happy reading. I’m really impressed along with your writing abilities as well as with the format for your weblog. Is this a paid subject matter or did you customize it your self? Anyway keep up the nice quality writing, it is uncommon to see a nice weblog like this one these days.. Thank you for the feedback. I do not get paid to write about certain places or products. They are all chosen by me because I like them!